View Box works with any Smartphone from 4.5 to 6 inches screen. View Box features unique seamless design and great ergonomics. Soft neoprene follows the curves of your head and most of the weight rests comfortably on your forehead. Paypal account is not required to use your credit card. When folded to envelope state, View Box is very mobile. 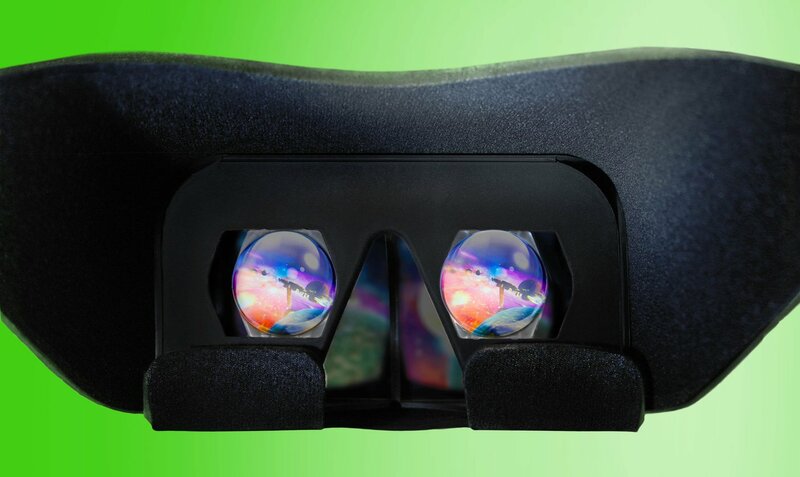 It is the thinnest refoldable VR headset. Aspheric lenses allows for great focus at the periheral edges. 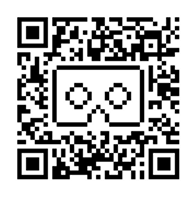 Use the QR marker above to set up your phone for Viewbox. Littlstar.com is the #1 network and community for panoramic video and VR cinema. The World Revolves Around You.